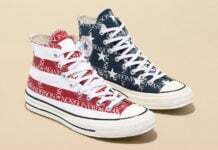 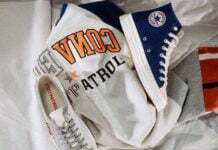 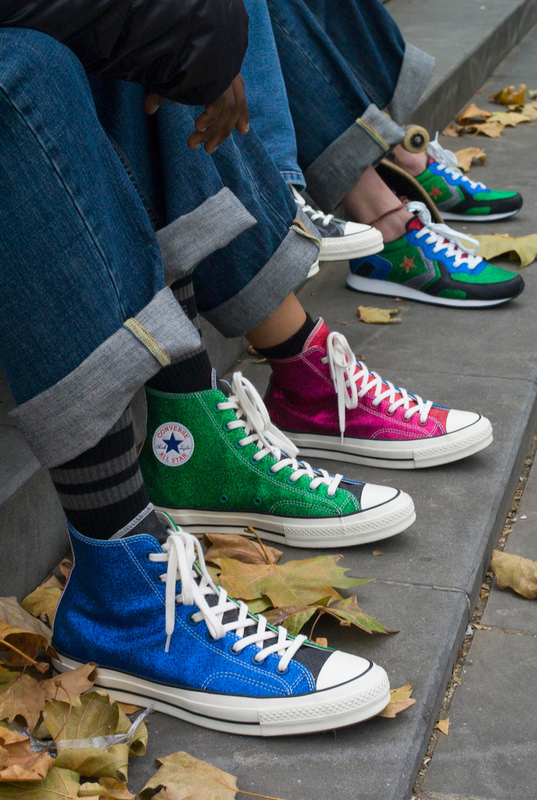 Converse has connected with London fashion brand JW Anderson to give the Converse Chuck Taylor and other models a revamp. The unisex collection intentionally dances across the lines of what’s traditionally considered masculine and feminine through bold colors, glam glitter and elevated details. 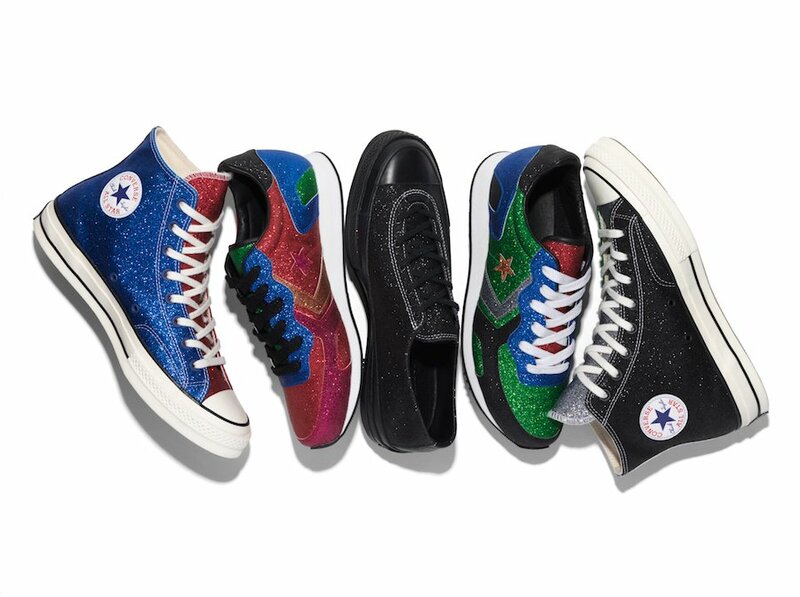 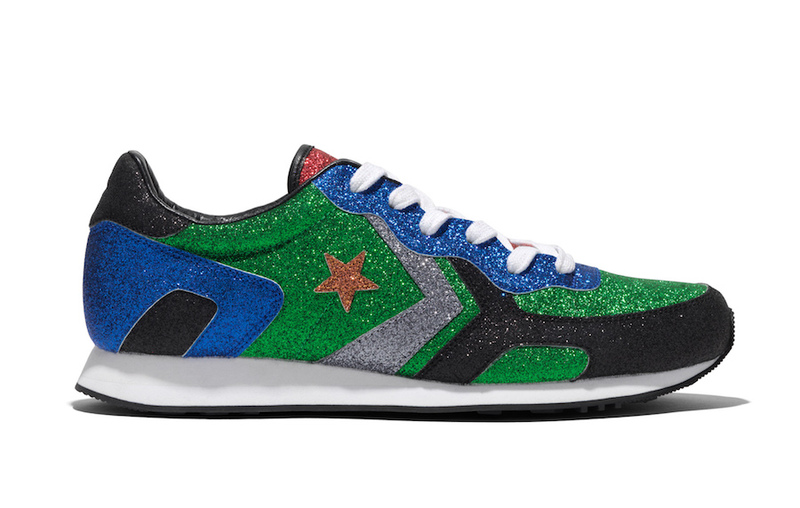 To create this tension where past and future meet, Anderson brought pop art contrast, vintage-inspired details and unexpected materials – along with his personal love for Converse — to the collection’s three attention-getting silhouettes. 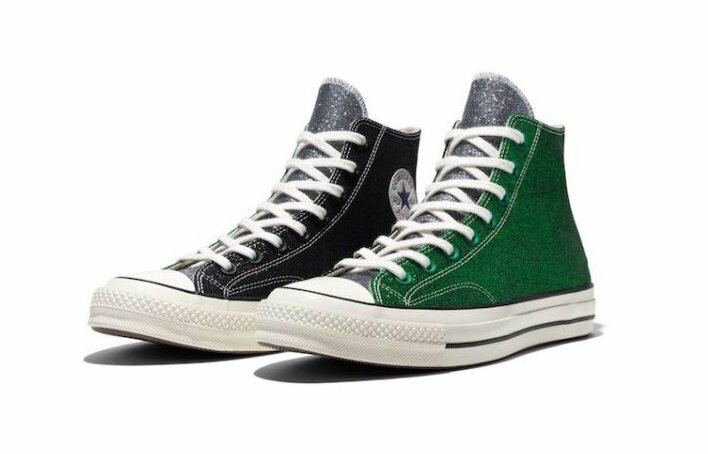 As a key piece of Anderson’s personal look, it was only fitting that the Chuck ’70 became the collection’s core silhouette. 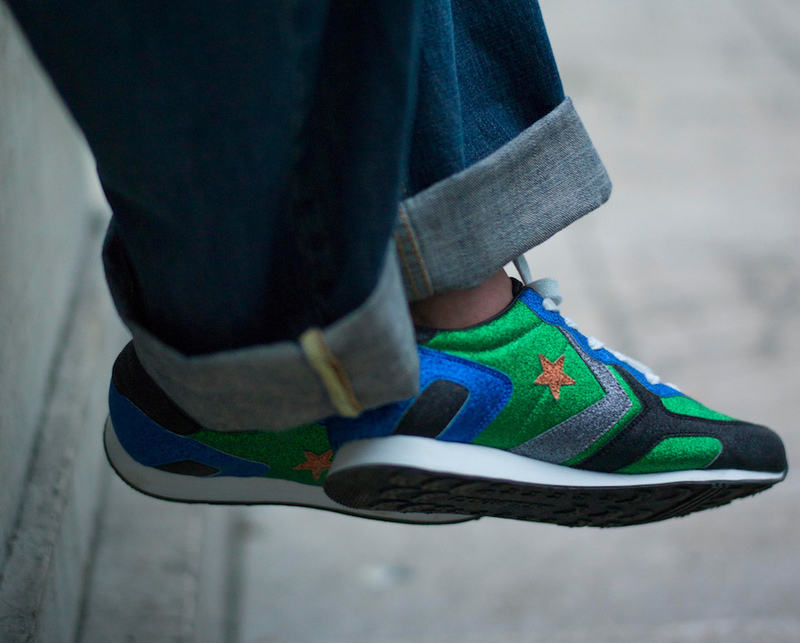 Additional silhouettes include the Thunderbolt and the Ballet. 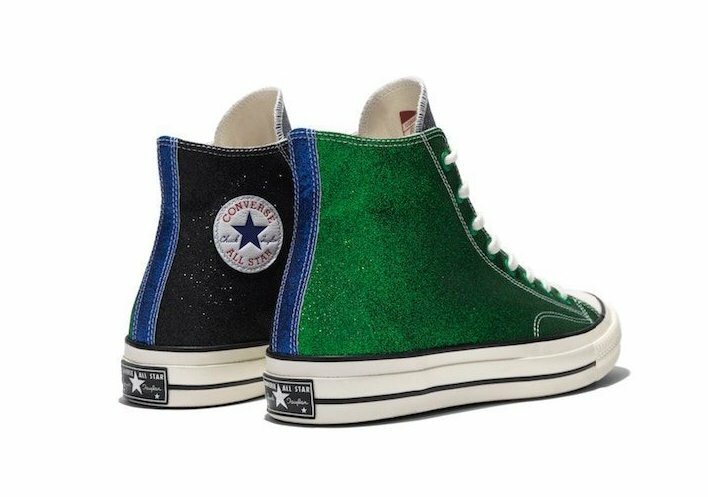 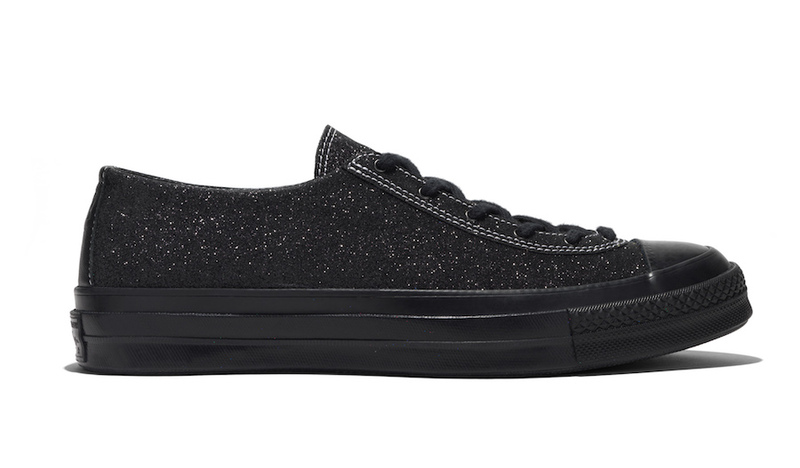 The first drop from the highly anticipated Converse x JW Anderson collaboration, “GLITTER_GUTTER,” will be available at select Converse retailers globally on December 14.